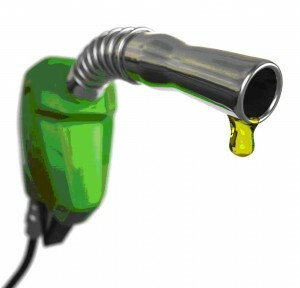 Don’t you make enough trips to the pump? McGee Company offers a full line of ELECTRIC compressor rentals ranging from 5 CFM to 250 CFM, eliminating the need for trips to the pump to refill your expensive diesel compressor. 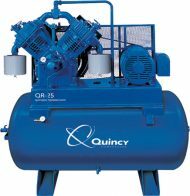 Why use electric rental compressors? Sound attenuating canopies keep noise levels down. Automatic controls to start/stop them when pressure inside the tank reaches its boundary. High versatility in moving smaller units with the electric style shape. No matter what style rental compressor you choose, equipment failure slows down your business. At McGee Company, we want to keep you up and running as long as possible, and that is why we offer a compressor rental program for electric screw or tank mounted compressors. Our compressors and dryers suit a wide range of industries. Set up, installation, and leasing are available with flexible time tables. Please contact Jeff Robins or Jason Kretrzer with over a combined 35 years of experience at 1-800-525-8888 for pricing and availability or submit an inquiry online. 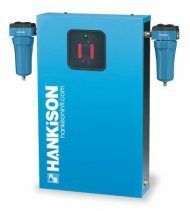 Save money and time using electric compressors over gas.